There is no better feeling than when you have unexpected visitors stop by and a bottle of wine is readily on hand and waiting to be served. Looking and feeling prepared for anything will help you achieve that host-with-the-host status in no time. 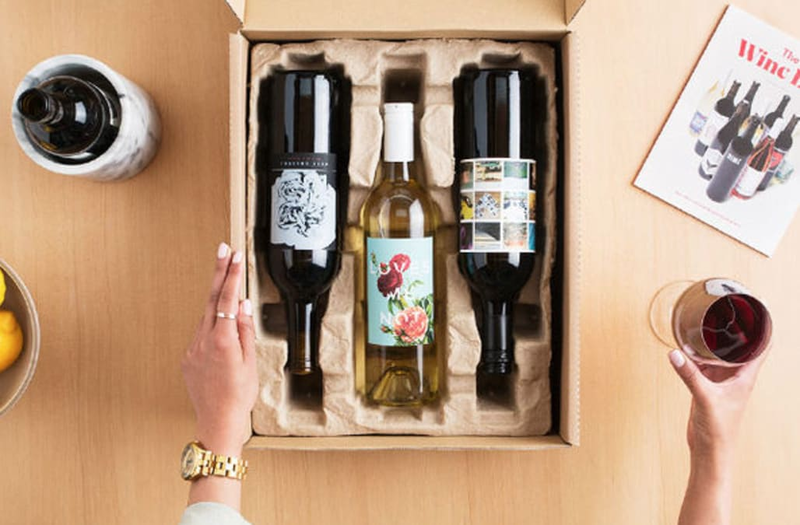 Typically, having a fully stocked bar cart can rack up a hefty bill, but right now you can get four bottles of Winc wine for just $26 (originally $52)! 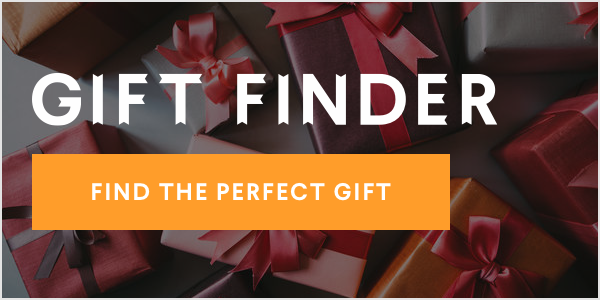 Plus, you can either answer a few questions about your preferences on Winc's site or simply receive their recommended bottles and have them all dropped off right at your doorstep. Shop this major deal below!